One of the main considerations when you come to purchase a home lift will be how much the system costs to run. For customers who are concerned about this – let’s face it, that includes everyone! – the Leonardo Electric Traction home lift uses innovative technology to save energy, meaning you won’t see your energy bills soar upon installation, as you may with other options. The Leonardo Electric Traction Home Lift is a great match for the majority of home installations, requiring little or no change to your existing set-up. When being fitted, most home lifts will require a deep dig down into the floor to accommodate the lift’s hardware, but our lifts only require a minimal dig, reduced down to just 150mm. This is our most configurable lift. 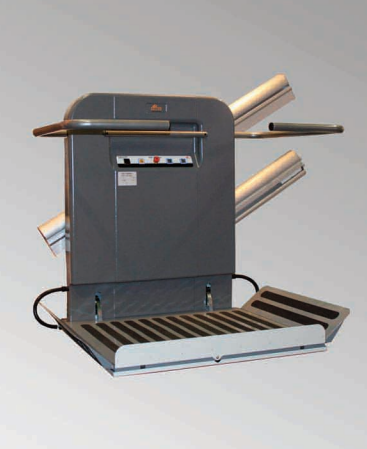 Whatever your reason or need, the Leonardo Electric Traction Lift is a suitable premium lift. If you need a lift that is able to stop at customer defined access points, the best choice for you would be the Expressa Stair Lift. 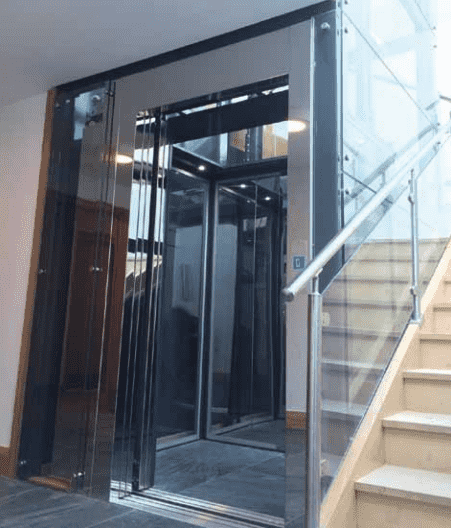 This is a popular lift for most homes, as installation is straightforward – the lift can be installed on to any straight staircase. It can also be programmed to stop at a number of unique access points, depending on your needs. One of the big pros that our customers identify when it comes to the Expressa Stair Lift is the lack of building work required. We also offer bespoke domestic home lifts, and we feel we are unique in being able to do this. 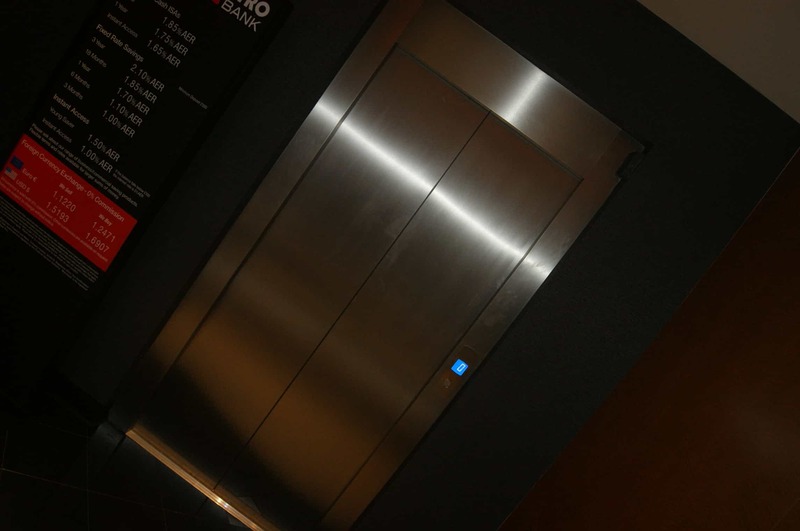 Whatever size or style you require, we will create the ideal lift solution to match all your needs. We pride ourselves on our professional, stress-free service – all you need to do for a worry-free home lift installation is select the option that is right for you and contact us today.